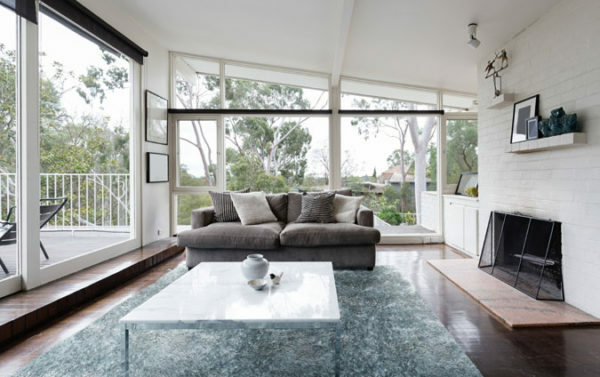 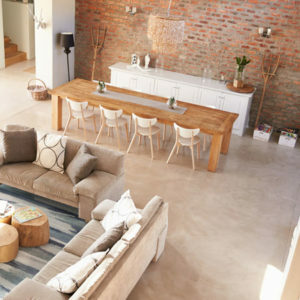 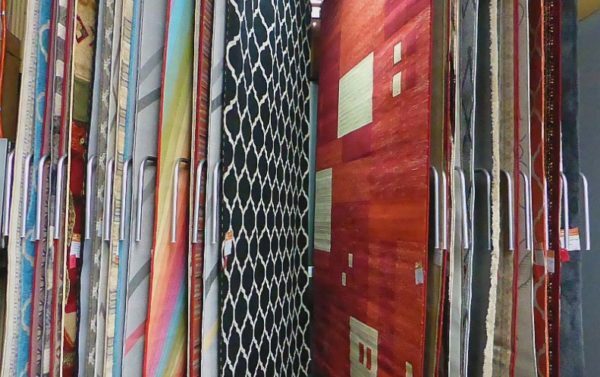 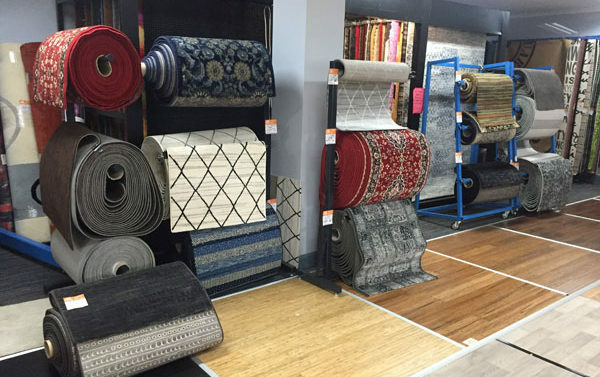 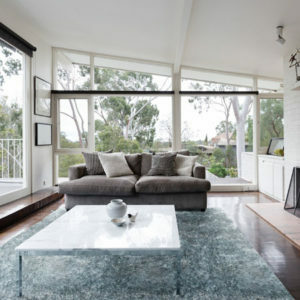 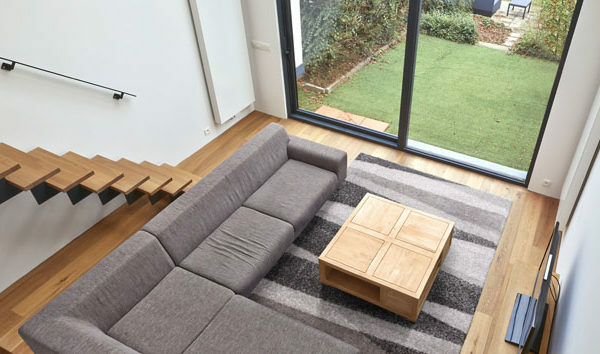 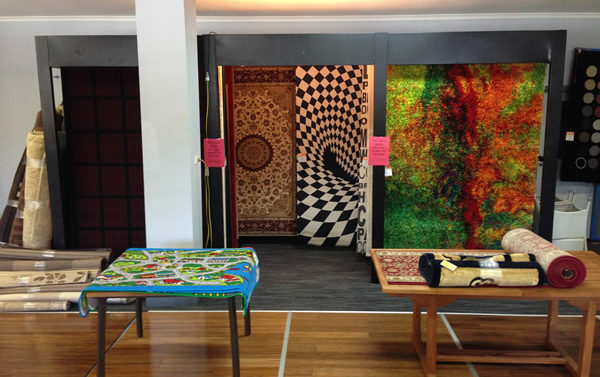 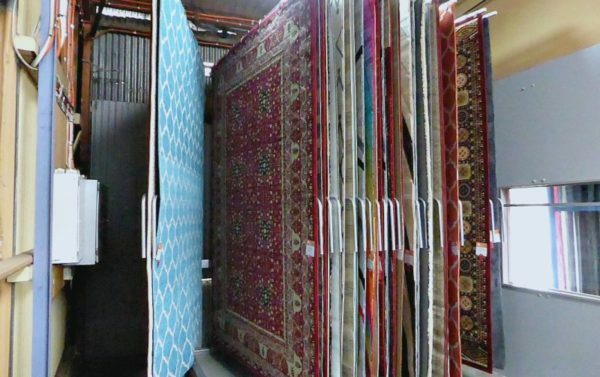 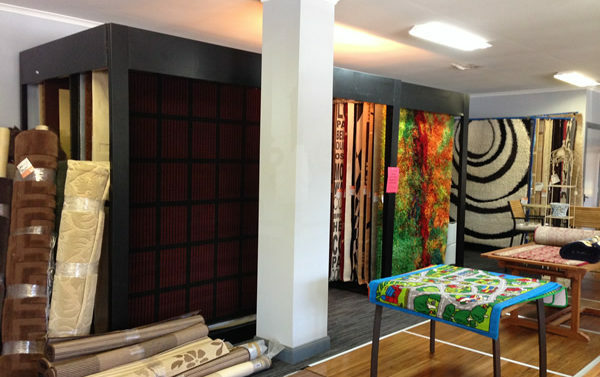 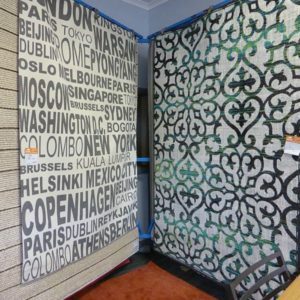 HMC Floor Coverings is one of the biggest rug shops in Geelong and the region offering the best prices!!! 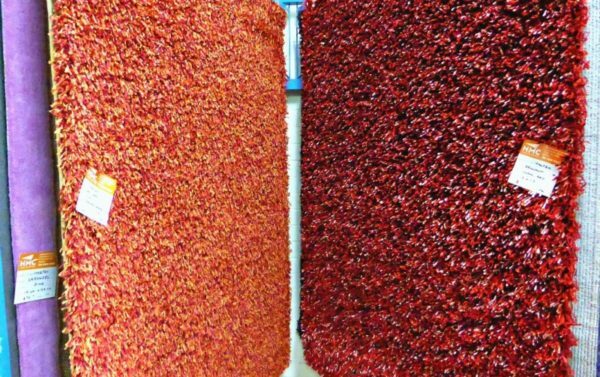 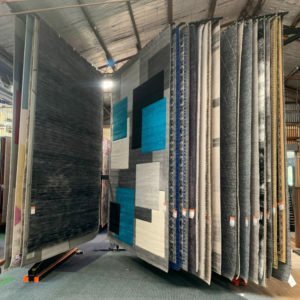 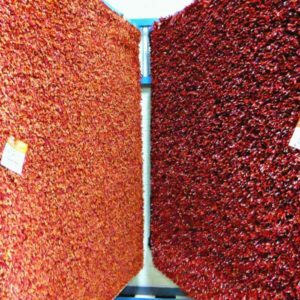 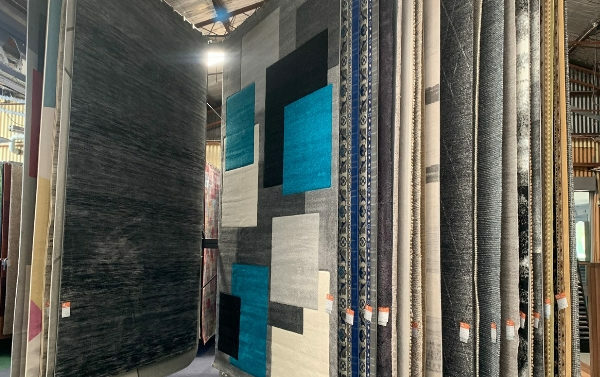 From small entry mats for $15.00 up to huge 3 x 4 mt rugs, we know you won’t find better prices or range. 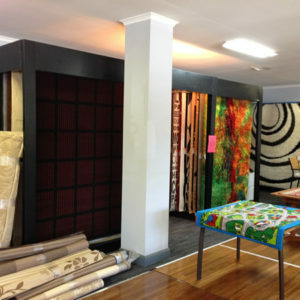 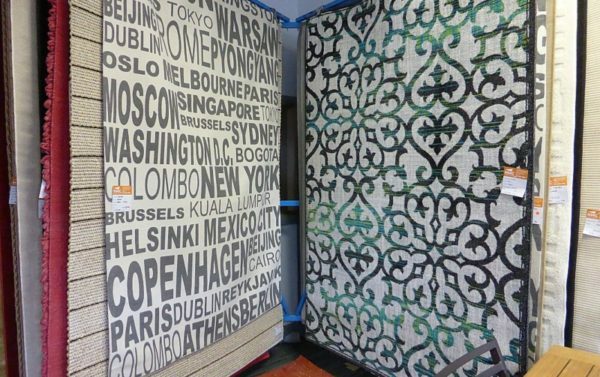 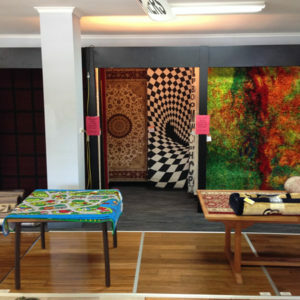 We even have a super bargain rack of 1.6 x 2.3 metre rugs for only $100. 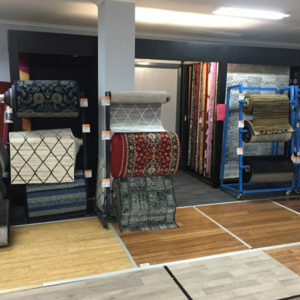 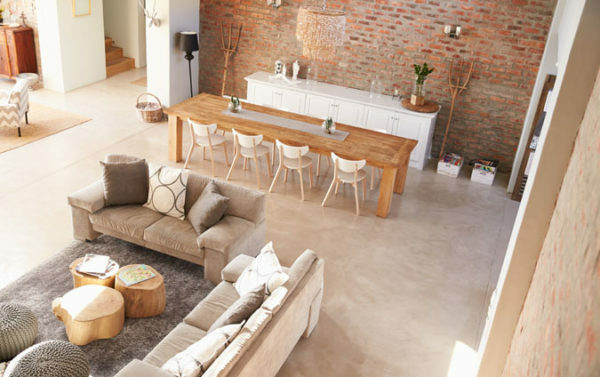 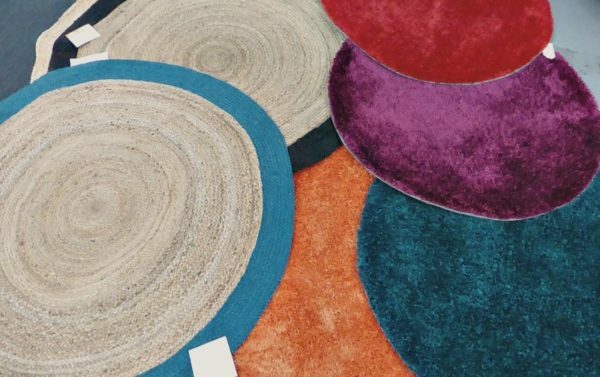 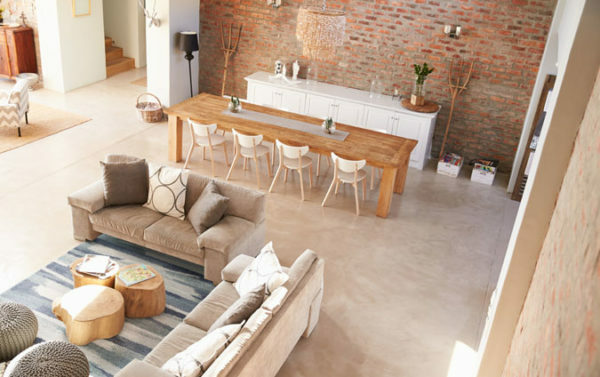 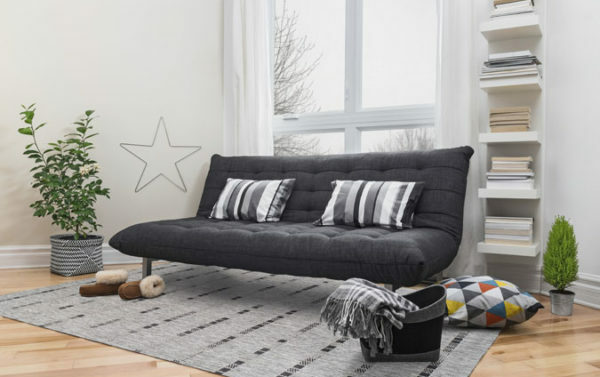 Rugs are the key feature item for interior design these days, but let our experienced staff show you how to get that designer luxury look at a bargain price. 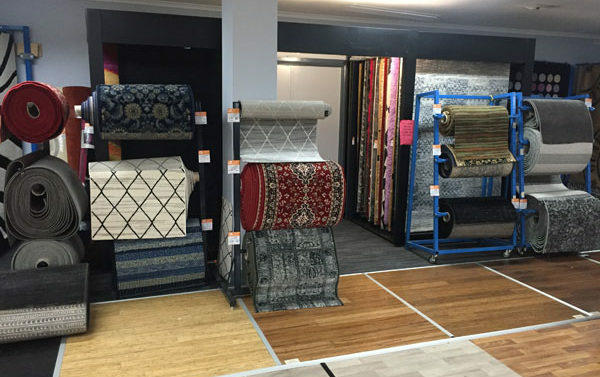 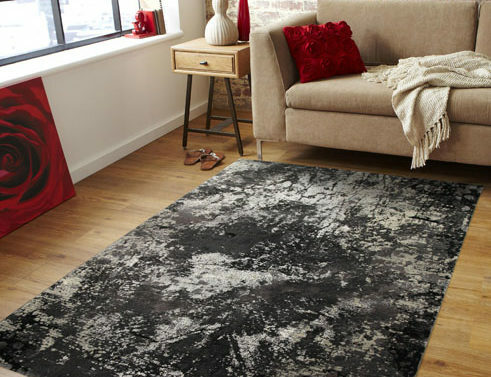 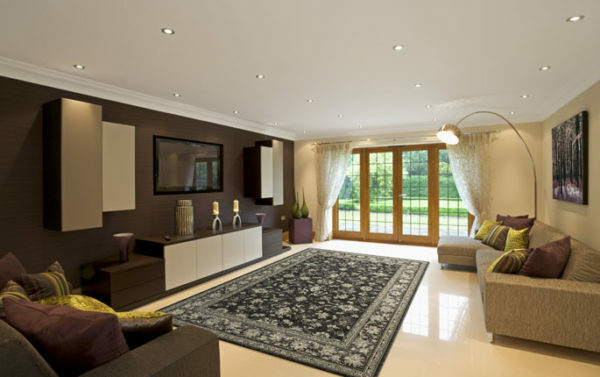 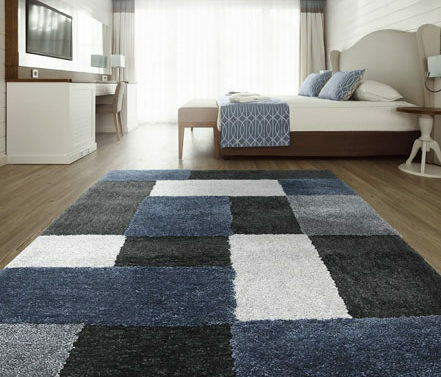 Our rugs are sourced from around the world and supplied to us by leading wholesalers including Hufflett, Italtex, Mos, Colourscope, Unitex & Saray. 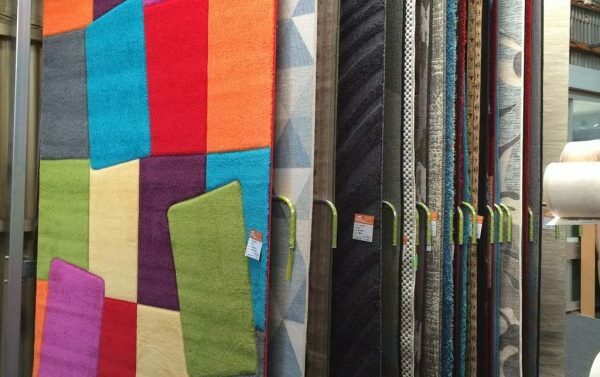 Every imaginable colour, style and fibre is here on display to take home today. 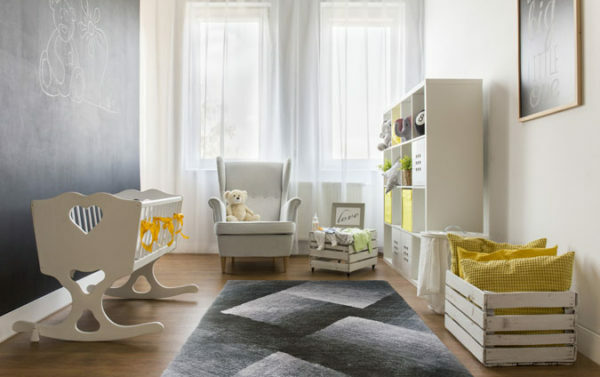 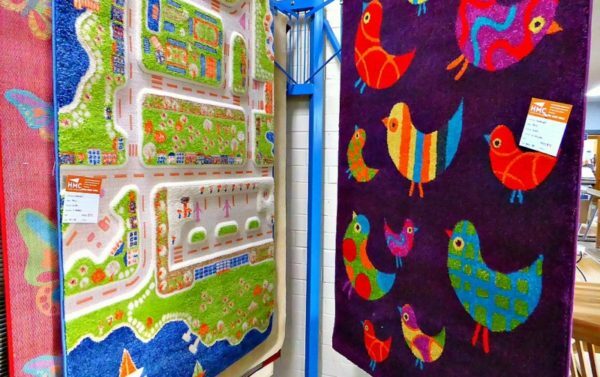 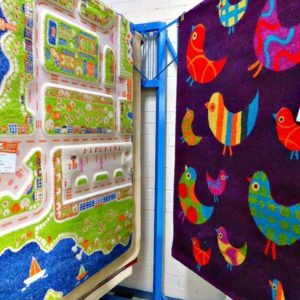 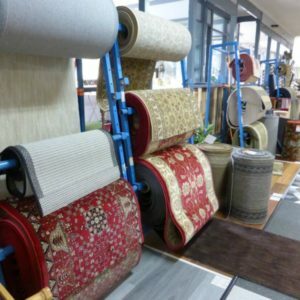 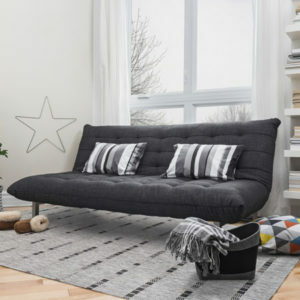 You can find everything from traditional to moderns, shaggy, wool, jute, outdoor and children’s rugs, with a large range of carpet runners in stock as well. 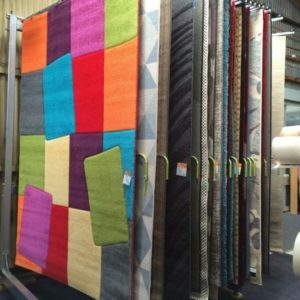 We can also show you a range of rug samples in the hottest fashion trends so you can order your special piece in a size to suit your room. 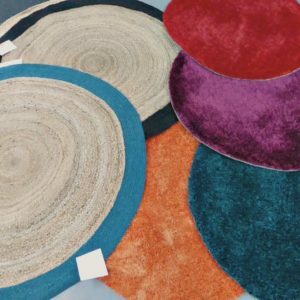 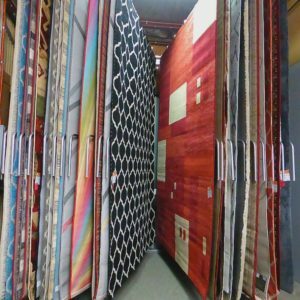 We even have natural flatweaves, sisals, outdoor rugs, round rugs and a large range of playmats up to 2.00 metres square. 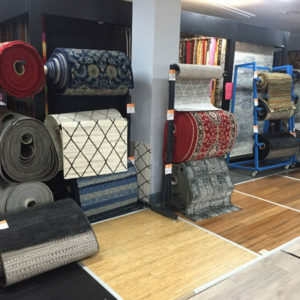 Hall runners can make all the difference to warmth and quietness and our showroom has dozens of rolls of runners in a myriad of colours, styles and prices. 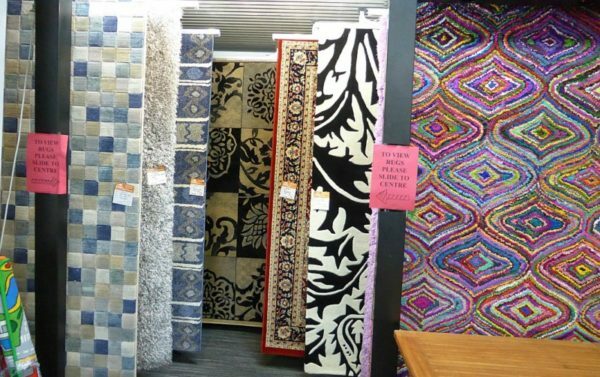 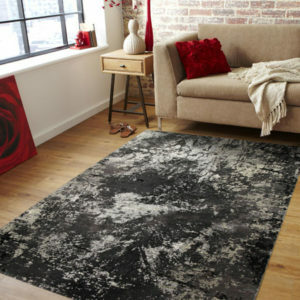 Don’t be put off by the high prices at other stores, check our showroom today and you’ll think our rug prices are magic. 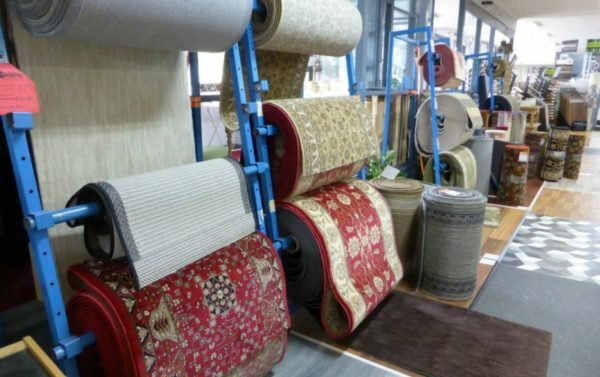 Please contact us online, phone us on 03 5221 3348 or see us in our carpet shop. 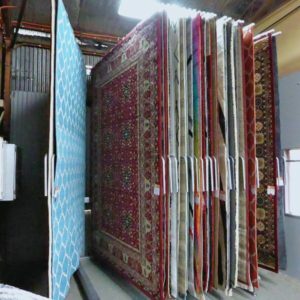 Delivery is available for larger rugs. 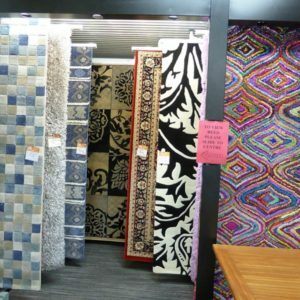 We can also help you with discount carpets and vinyl floors in Geelong.